299.99 sqft. - 794.05 sqft. nestled amidst calming environs, Rupji Swapnapurti is a masterpiece in itself. The residences of this majestic property ensure ample cross ventilation and natural light all through the year. The exclusive balconies attached to the homes permits for panoramic views of the landscape beyond. As soon as you enter the premises of this lavish structure, you are greeted with welcoming vistas and features that effectively ease away the day's tiredness. Armed with all premium amenities and facilities, Rupji Swapnapurti aptly qualifies as the perfect residential address for your loved family. Dadar West is a very popular shopping destination for residents of central Mumbai, the suburbs, and distant satellite towns. Dadar West is sometimes referred to as Dadar B.B. because it lies along the western line, which was once part of the Mumbai and Baroda and Central India (BB&CI) Railway. Senapati Bapat Marg which is also known as Elphinstone Flyover passes through the region. This is one of the important road for the residents since it connects to entire Mumbai. Also Lokmanya Tilak Bridge, one of the oldest bridges connects Dadar West to Dadar East. Apart from these, there are several other roads which allows the residents to travel within the region and beyond. Parel, Elphinstone, Dadar Central and Dadar Western are the closest railway stations while there are several BEST bus stops located over here through which buses pass from Dadar West to different localities in the city. Kohinoor College, Dr. Antonio Da Silva High School and IES Modern English School are the nearby educational institutes. Shushrusha Hospital, Punamiya Hospital, Shreedhar Hospital and Dr.Karmarkar Hospital are the nearby hospitals in this vicinity. 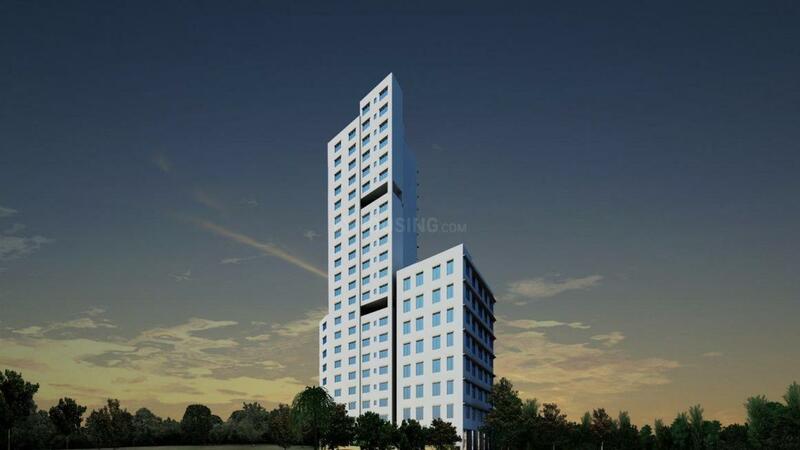 Conceptualized by Shri Madhukar Rupji in the year 1967, Rupji Constructions provides affordable and quality housing facilities to the people of Mumbai. Backed by a name that denotes trust and loyalty towards its customers, this Real Estate Company offers its clients a home which they can cherish for the rest of their lives. Spreading its wings across the suburbs of Mumbai, Rupji Constructions has created a niche for itself in the Real Estate Industry. Every project undertaken and delivered by this construction company speaks of architectural excellence and superior technical expertise. 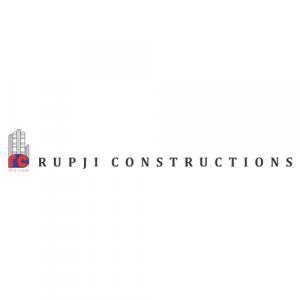 Aiming to be the top infrastructure company by building affordable houses for the masses, Rupji Constructions strives to bring growth and success into its list of priorities. It houses a team that comprises of efficient professionals and expert technicians that make every project a dream come true for its customers. Rupji Constructions emphasizes on quality assurance to its clients thereby forging a long-term relationship based on integrity and performance.